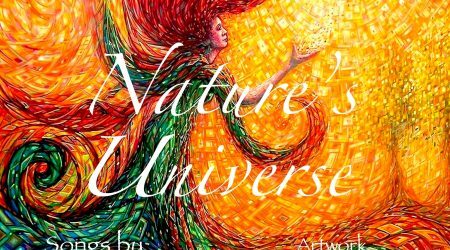 "Great celebration of planting forests"
Welcome to the musical world of award winning songwriter and lyricist Linda Lamon whose multi genre compositions have reached global audiences and achieved success where it matters. To find out more about Linda, click here to see her full biography, scroll down to listen to her diverse range of works, or catch up on the latest news and events and find out about the multi-instrumentalist’s collaborations. 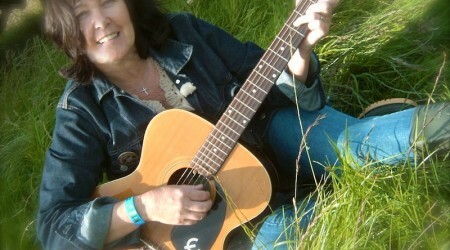 Please email Linda here for enquiries about supplying a song or lyrics for a project (media, charity etc) or possible collaborations on new works. 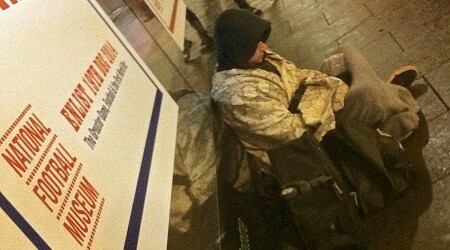 Comments are also appreciated. 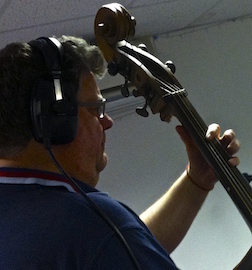 Take a look at a video from one of Linda’s recent recording sessions. 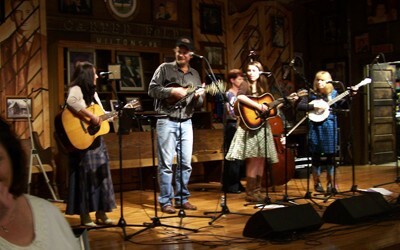 Linda has in recent years collaborated with a wide mix of musicians and organisations. 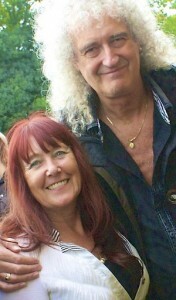 Dr Brian May, known mostly as the guitarist and songwriter with the rock band Queen. 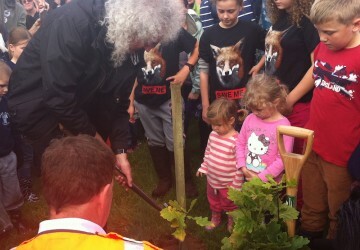 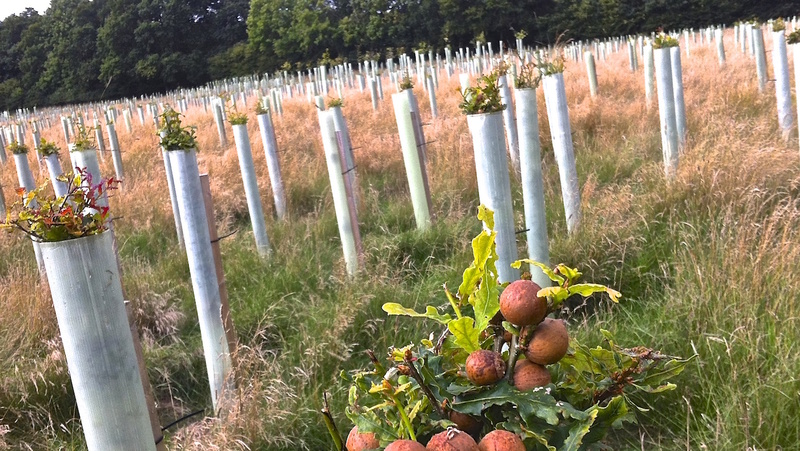 Dr May asked Linda to perform The New Woodland Song for his Save Me charity event, which was an official tree planting ceremony at his wood in Dorset, UK. 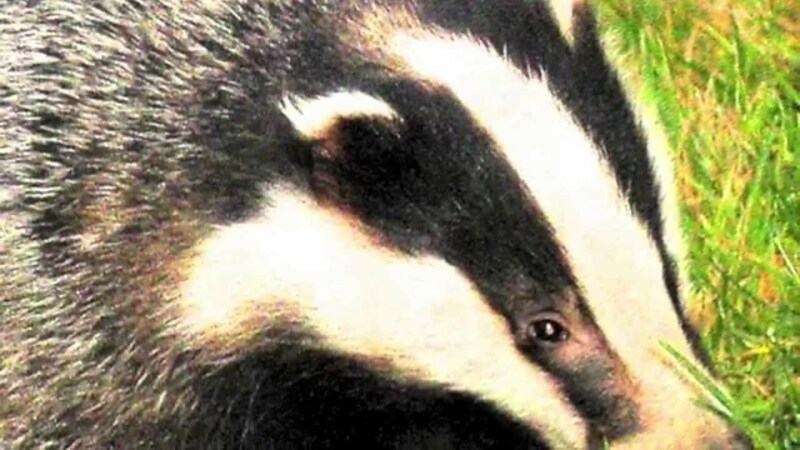 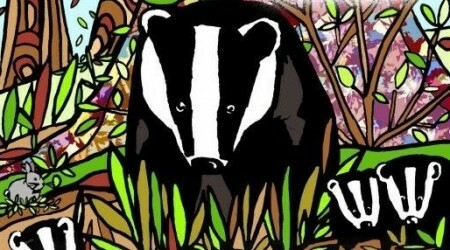 Linda’s song, The Badger & The Wren is also currently raising funds for the Save Me BACVI fund. 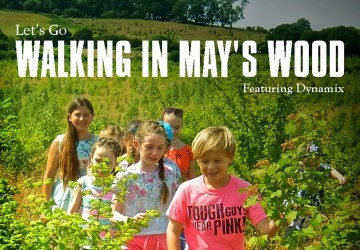 Walking In May’s Wood, sung by the Dorset children’s choir Dynamix, which Dr May has described as ‘Fantastic’ has also been recorded to support the Save Me Trust in 2017.
International Greek Cypriot soprano Katerina Mina met Linda at the STARMUS festival in Tenerife. 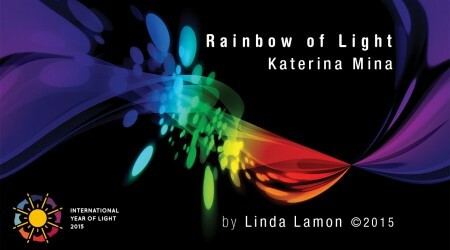 This started a musical liaison and led to Katerina recording Rainbow Of Light, which was inspired by the International astronomy and music event. 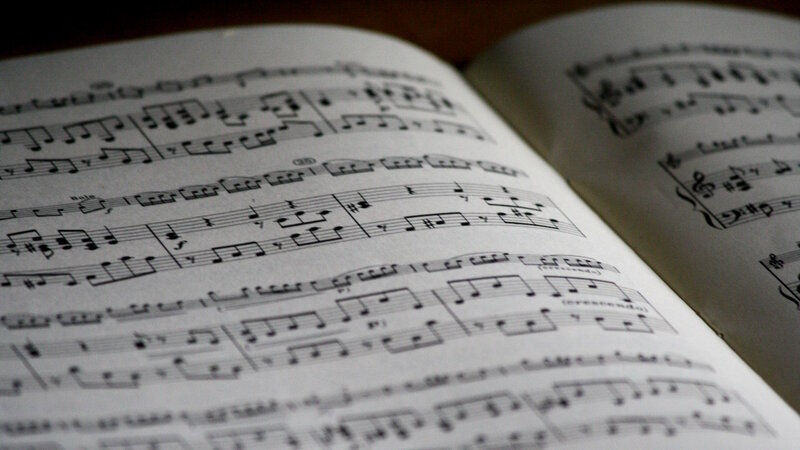 Cellist Lydia Hillerhud and violinist Ariel Lang featured on this recording, along with Pip Evans and Callum Gibson. 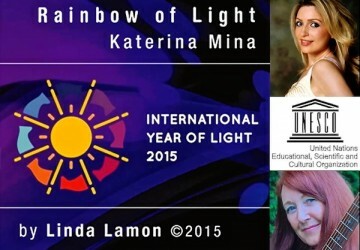 In 2015 Rainbow Of Light became an official song for UNESCO’s International Year Of Light around the the world. 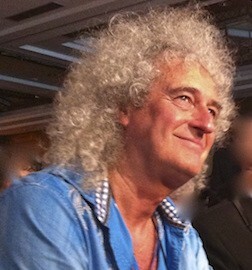 In the same year, another version called Rainbow of Light anthem, produced by Nigel Stonier, at Airtight Studios in Manchester, was released. 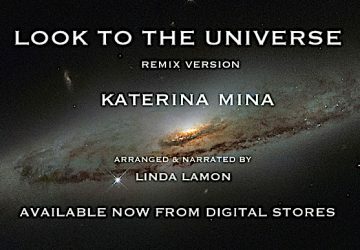 A video of the song was played at the film festival during the IYL closing ceremony in Mexico.’Freedom For Me’ followed in July 2017 and these pieces will be released on an EP, along with three other songs written by Linda in 2018. 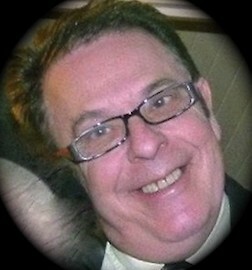 Lynton Guest, writer, producer and keyboard player with the 60’s band “The Love Affair” has helped produce five of Linda’s songs recorded at Active Music, Poole, UK. 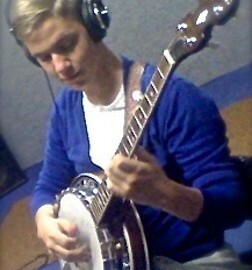 Dorset musicians Pip Evans, Callum Gibson, David George and Anuska Gilbert also featured on some of these recordings. 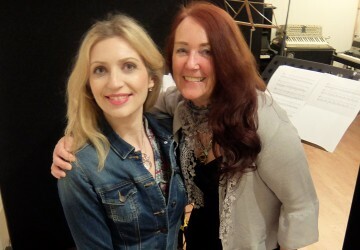 Producer and musician Nigel Stonier, who produced Linda’s song “Fly The Kite For The City” for the Manchester Olympic Bid, is currently working on some of Linda’s new pieces, which are being recorded by Katerina Mina in Manchester. 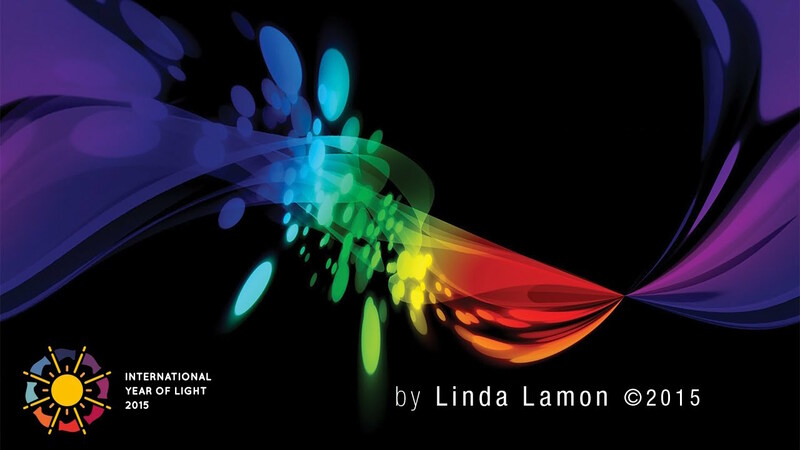 North West (UK) musicians gathered together to form The Lionheart’s to record Linda’s CD “I Will” at The Shed studios in Stockport which raised £3,000 for the Motor Neurone Disease Association and St Anne’s Hospice. 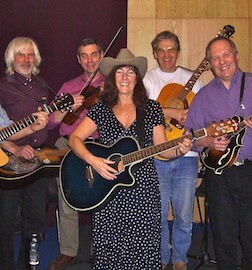 The Lionhearts were Dave Shannon on guitar (BBC producer for the Bob Harris show), Chris Perry on fiddle, Steve Read on double bass, Arthur Roberts on mandolin, Ian Woolley on dobro and Patrick O’Conner on washboard. 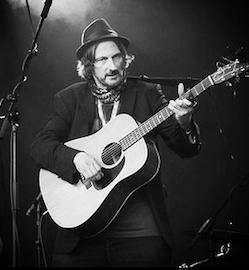 Multi instrumentalist Kayne Burgon was just 16 years old when he recorded the banjo, guitar, double bass and mandolin parts for “Don’t Say A Word” and “With A Mother’s Eyes”. 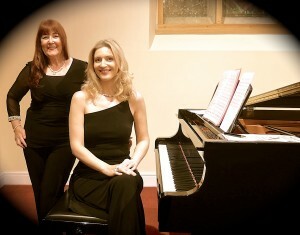 An experienced double bass player, Pip has worked with Linda on a number of songs including “Rainbow of Light”. 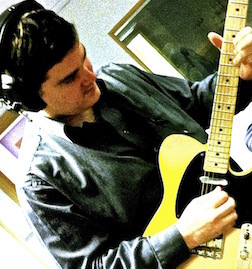 Callum is a very proficient guitarist based in Dorset, who has featured on some of Linda’s songs, including Rainbow Of Light, Faint Hearted Woman, The Bells Of Bere Regis and The New Woodland Song. 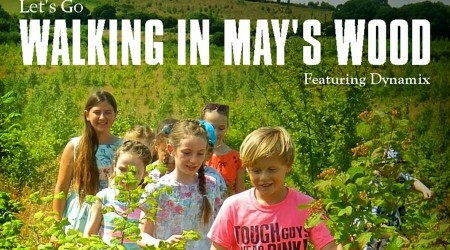 A song that celebrates the freedom, peace and well being that walking in woodlands can bring has now been released by Lamon Songs, featuring London based Greek-Cypriot soprano Katerina Mina.